Leonardo Padura’s The Man Who Loved Dogs (Farrar, Straus and Giroux; $35), translated from the Spanish by Anna Kushner, tells the story of Jaime Ramón Mercader del Río, Trotsky’s assassin, as he is transformed by his Soviet handler from an idealistic Catalan communist to a brainwashed killer. It also purports to tell the story of Trotsky himself, in the years of his exile, and of an impoverished Cuban writer who, meeting Mercader on the beach in the late 1970s, decides to write it all down. The sections devoted to Mercader are hard to bear. They consist of sentences like the following, in which Mercader, now calling himself Ramon Pavlovich, thinks about the daughter he never met: “Ramon had felt the weight in his chest of the fundamentalism to which he had submitted and that had prevented him from even weighing the possibility that it was not necessary to abandon his ideas in order to go looking for his daughter.” And yet things happen to Mercader! He changes his name, learns to fight, moves around, talks to people. It is at least possible to see what might have been made of his story had it been subjected to an unsparing editorial hand or—even better—scrapped and rewritten by John le Carré. The story of Trotsky’s exile is, by contrast, an unbearable fog of tedium. It reads like a long novelization of his Wikipedia page. “The exile” sits in a chair reading about things like the Molotov-Ribbentrop Pact or Stalin’s show trials, and the reader reads about him reading about these things. The assassination feels like a mercy. So it is a novel about Cuba after all—Cuba brainwashed and abused, the Ramón Mercader of Cold War politics. But after hundreds of pages of turgid, unleavened prose, this isn’t good enough. No doubt Padura’s writing has a very different valence in Cuba, where he is an important figure, an almost-dissident tolerated by the regime; but in translation, The Man Who Loved Dogs doesn’t sound relevant or resonant. 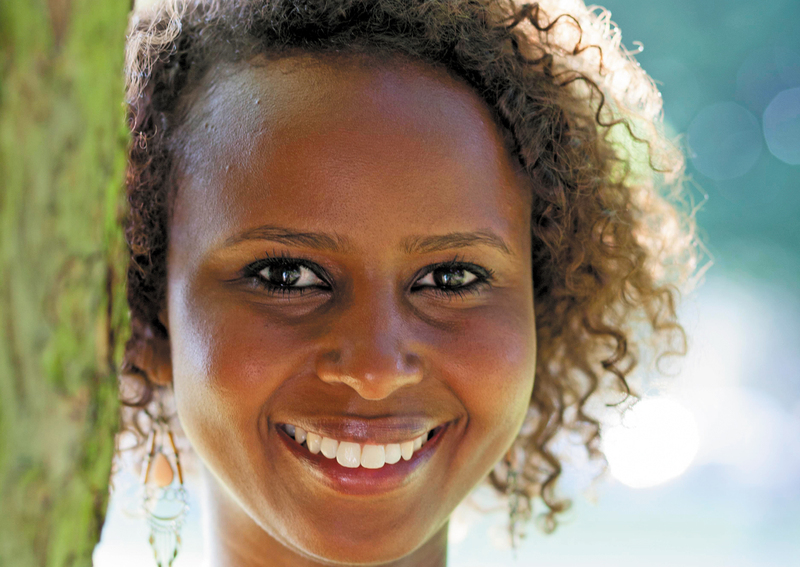 Nadifa Mohamed was born in Hargeisa, Somalia’s second-largest city, and fled to London with her family when civil war broke out in the early 1990s. The Orchard of Lost Souls (Farrar, Straus and Giroux; $26) is about that descent into war, and like The Man Who Loved Dogs, it tells this story from the perspective of three different characters; but here the result is a fluent, haunting and powerful novel. Mohamed’s three protagonists are Filsan, a female corporal in the Somali army, half-vicious and half-vulnerable; Deqo, a young girl from a refugee camp trying to survive on the streets; and Kawsar, a middle-aged woman whose daughter has committed suicide, and who is bedridden for most of the novel because Filsan has beaten her nearly to death. Much of the novel is set in Hargeisa, but more important than the geographical setting is the emotional context: the novel is about private life.